Now that you’ve discovered natural diamonds, you’re probably considering investing in your own. Here you will find valuable information to assist you on your journey to becoming a collector. The greatest considerations when purchasing a natural diamond are that the primary color of the stone should be green, and the green color should be of natural origin. Below is a detailed discussion of all of the factors to consider when valuing a natural diamond. When purchasing a green diamond it is important to know first and foremost where the diamond comes from, and whether it has been enhanced or treated. A natural diamond should come directly from nature and should not be lab-enhanced or treated in any way. As a general rule, treated diamonds are valued significantly lower than natural, untreated diamonds. This is because many stones can be treated to reach gem quality, but naturally occurring stones of gem quality are rare. Therefore, from a collector’s point of view it makes sense to err on the side of rarity to ensure the security of your natural diamond investment. It is also important to verify that a natural diamond has been processed through Kimberly Process Certification (KPC) to ensure that it is conflict-free and is not a “blood diamond,” as well as GIA certified to ensure authenticity and value. Visit Make a Difference for more details about where our natural diamonds come from, and the personal impact of your purchase. 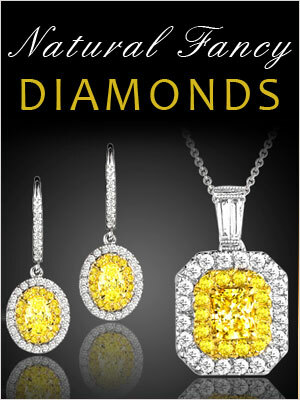 DiamondFan.com do not advocate the sale or trade of any diamonds which have been artificially colored or enhanced. We deal only in natural colored diamonds which are diamonds that have not been altered by any means other than cutting and polishing. A common scam in the diamond industry is the advertising of natural diamonds which have been artificially colored. Many novice or beginner level collectors are not aware of the difference. Numerous collectors have been scammed into buying artificially colored stones by this word play. 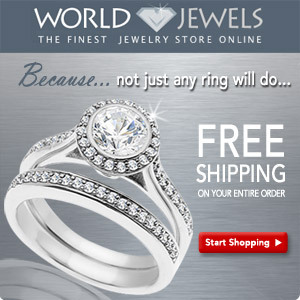 DiamondFans.com advocate that any stone which has been artificially enhanced immediately becomes a fake diamond. The various regulatory bodies in the industry which are supposed to govern this do not enforce upon companies selling colored diamonds to make this clear to collectors/consumers. All diamonds imported, exported, and manufactured by DiamondFans.com have been purchased from legitimate sources not involved in funding conflict and in compliance with United Nations Resolutions. 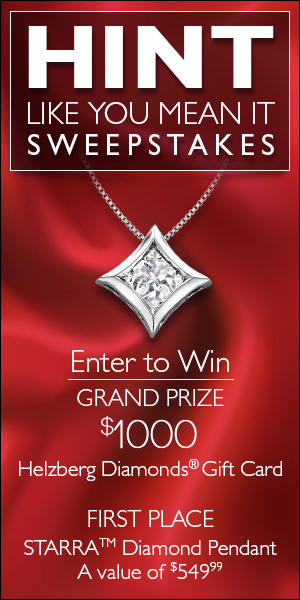 DiamondFans.com hereby guarantee that all diamonds are conflict-free, based on personal knowledge and/or written guarantees provided by the supplier of these diamonds. 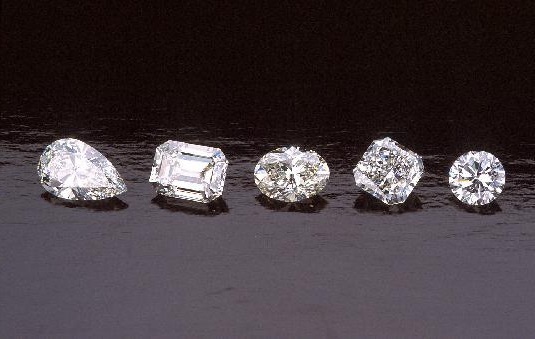 All diamonds manufactured and sold by DiamondFans.com have been processed through the Kimberly Process Certification (KPC) System. DiamondFans.com do not participate in the manufacturing, selling or trading of rough diamonds which have not received KPCs. Although non-certified rough diamonds are not necessarily “blood-diamonds,” there is no way to maintain the integrity of the stone without compliance with all KPC treaty regulations.